The ‘Your Time on Facebook’ feature will show people the time they have spent on Facebook each day, and over the course of an entire week. After years of trying to get us to use our smartphones more and more, it looks like tech companies are finally trying to get us away from them. After Google and Apple, Facebook is also trying to help users control the time they spend on the social media platform. 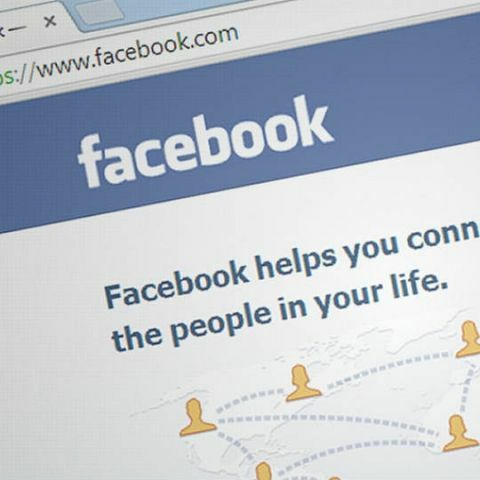 The company is currently working on a feature called ‘Your Time on Facebook’ that may help users better manage the time they spend on the platform. 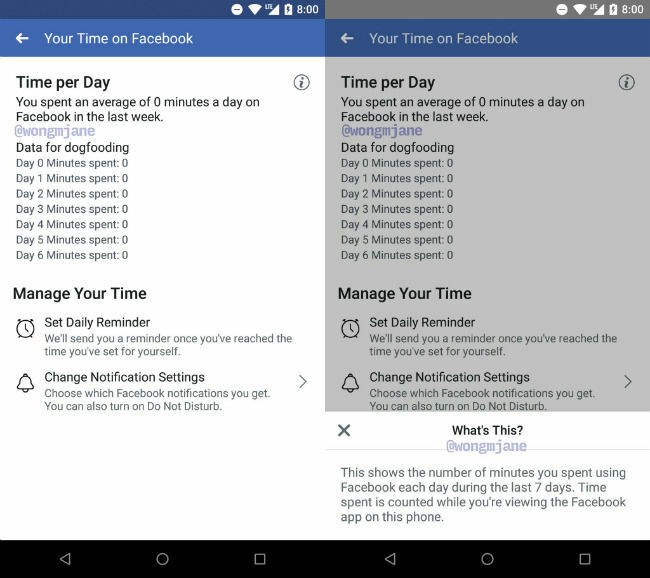 Spotted by engineer Jane Manchun Wong (who also posted screenshots), the feature is aimed at helping people keep track of the time they spend using the Facebook app. The company has also confirmed to TechCrunch that it indeed is working on the feature. However, it did not mention when it will be rolled out to users. It looks like the feature will show people the time they have spent on Facebook each day, and over the course of an entire week. It will also give users the option to set a daily time limit on their use of Facebook, and manage the notifications that Facebook shares with them. As mentioned before, Google and Apple have also introduced their own set of features aimed at reducing smartphone addiction. Google calls its initiative Digital Wellbeing and will be introducing a feature in Android P called the Android Dashboard. It’s a tool that gives users detailed analysis on the way the device is used. Users can also set timers on various apps, thereby limiting the amount of time they are used. In addition, Google will introduce a Wind Down mode, which will fade the display to greyscale during bedtime hours. With iOS 12, Apple will be introducing a feature called Screen Time. Like the Android Dashboard, it too allows users to monitor the amount of time they spent on with their phones. It will include a Weekly Activity Summary, which would show a report about how users spent time on their phones. App Limits lets users set daily limits on particular apps, or app categories. When activated, it will notify users when the daily time limit has been reached. This time limited is synced across iOS devices and is reset when the day is over.